SymptomsThe symptoms of a bunion include the following development of a firm bump on the outside edge of the foot, at the base of the big toe, redness, swelling, or pain at or near the MTP joint, corns or other irritations caused by the overlap of the first and second toes, restricted or painful motion of the big toe. 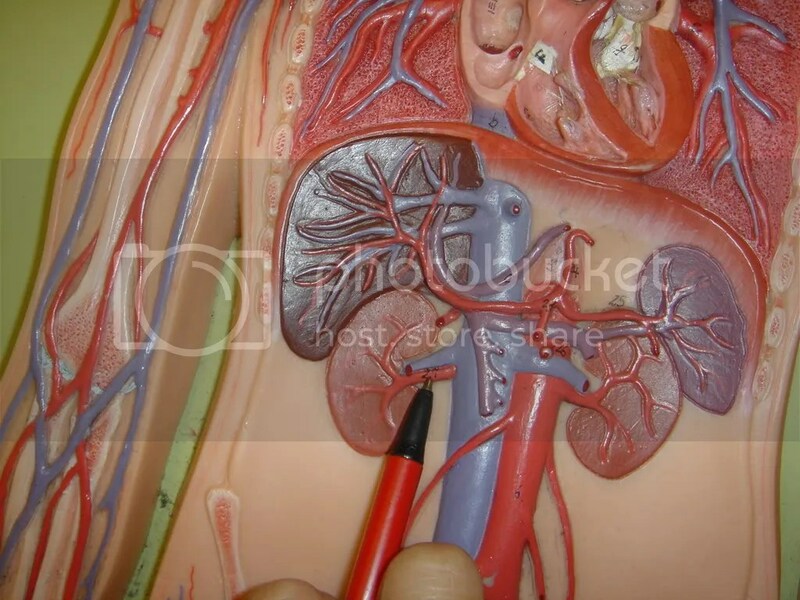 Treatment may be surgical or non-surgical. The goal of non-surgical treatment is to relieve pressure on the foot and to prevent pressure sores and foot ulcers. This is accomplished by prescribing accommodative shoes with a wide toe box – sandals or extra depth shoes with soft moulded insoles. It may also be possible to relax the leather on shoes to make room for a bunion. This involves surgically correcting the deformity and can involve a variety of different methods. However, outcomes can be variable. This is very dependant of the amount of damage to the joint and the procedure used to correct it. Removal of the bunion is performed using different methods that are out of the scope of this article. 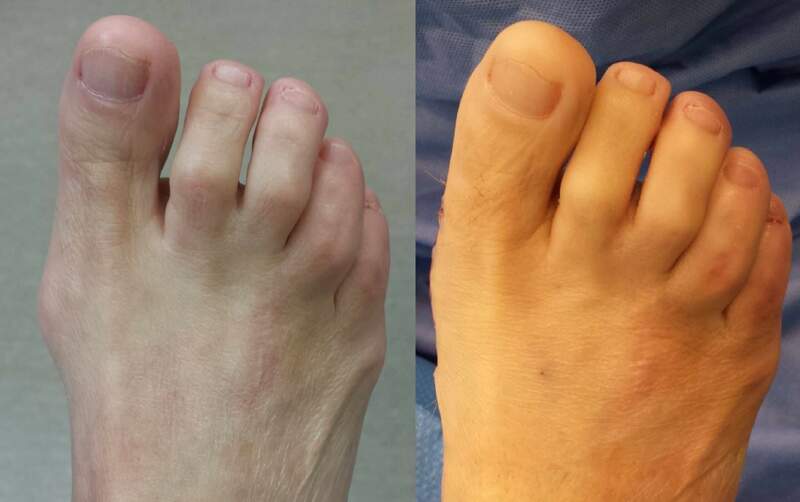 Unfortunately, bunions can recur following surgery, and even if it surgery is successful, around 30% of patients still report existing difficulties. Feet are supposed to roll inward as a part of every step you take. This helps them to mold to the various terrain that they step on (sand, rocks, various obstacles) without injury. This is called pronation. But, when your feet roll inward excessively, problems often arise. Excessive inward rolling of the feet and ankles is called over-pronation. Sometimes, people who over-pronate are told they have ?flat feet?. The term ?flat feet? can be misleading. When standing, body weight causes the arch of most feet to flatten out somewhat. This does not mean they become flat like pancakes (though some feet do). Instead, the arch shape gets longer and flatter and the arch height gets lower.